Don’t Take Me for Granted | KeaNeato! 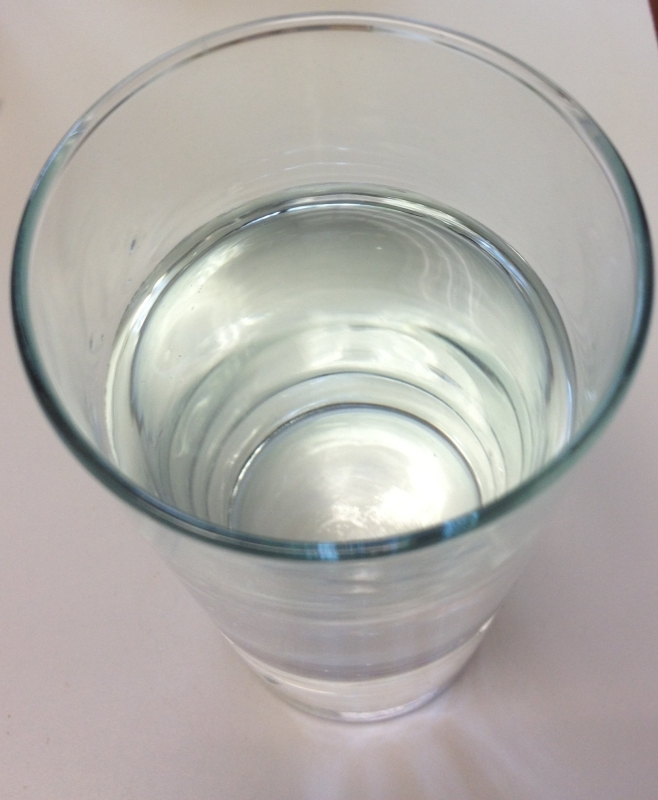 This entry was posted in Uncategorized and tagged water. Bookmark the permalink.